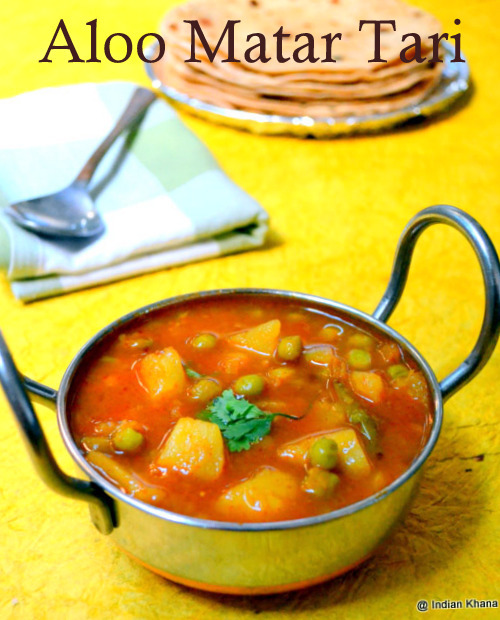 So like every year this time too I am posting 2013 Top 10 Favorite recipes from Indian Khana which you loved the most. Thanks to all the friends and readers, keep your love growing. So here your top 10 favorite recipes in no particular order. Tariwale Aloo Matar is no onion no garlic recipe, very easy and quick to prepare and goes well with roti, paratha, poori, variety rice etc. 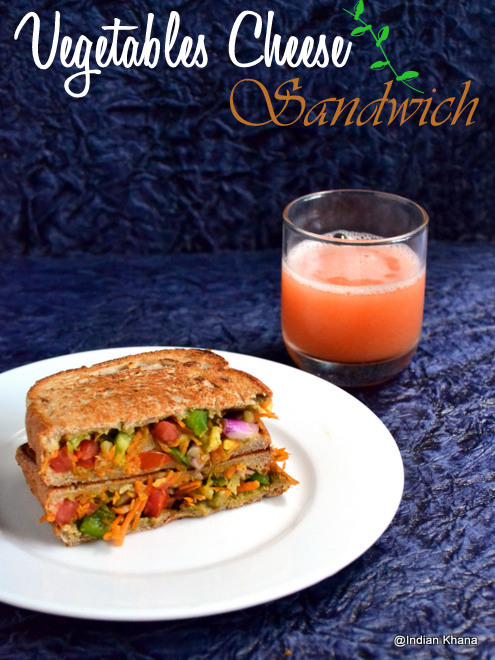 Next is Vegetable Cheese Sandwich, easy no-cook sandwich you can fix in no time and it taste yum perfect for breakfast, snack or snack box for kids. 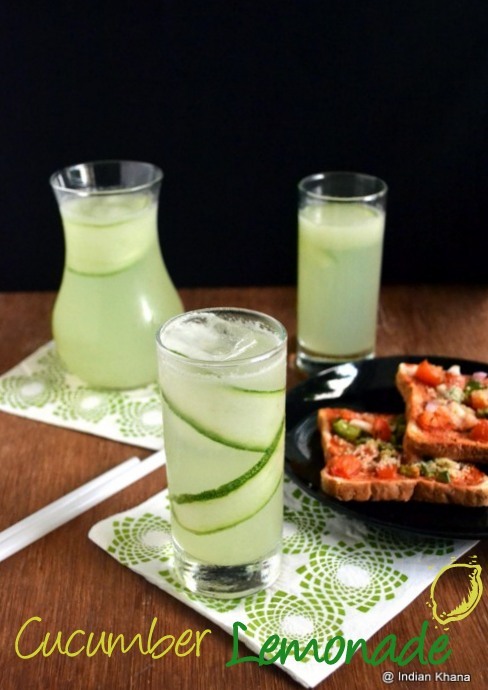 Cucumber Lemonade - Refreshing lemonade made with cucumber, it's best not only during summer but for any day. 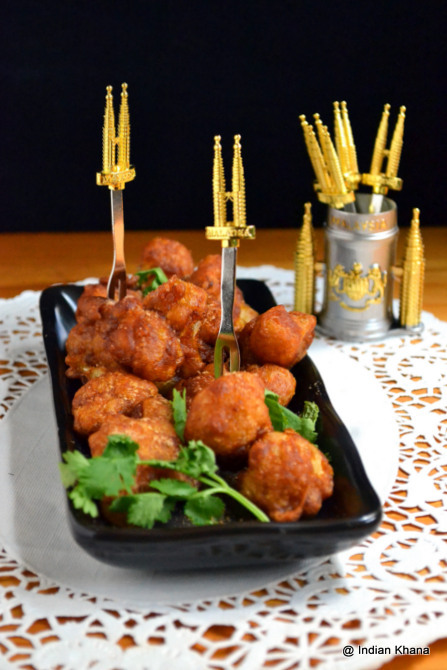 Gobi 65 or Chili Gobi, popular Indo-Chinese snack recipe. 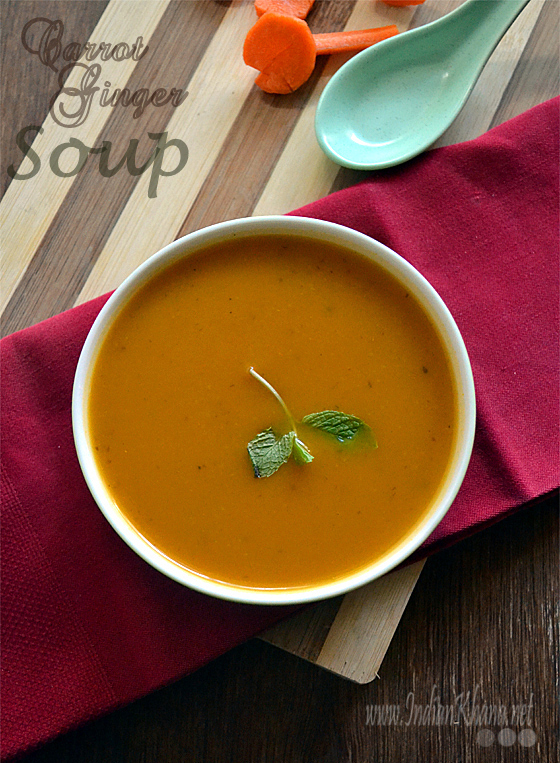 Carrot Ginger Soup - Yummy, filling carrot soup with hint of ginger. You can check other soup recipes here for winter. 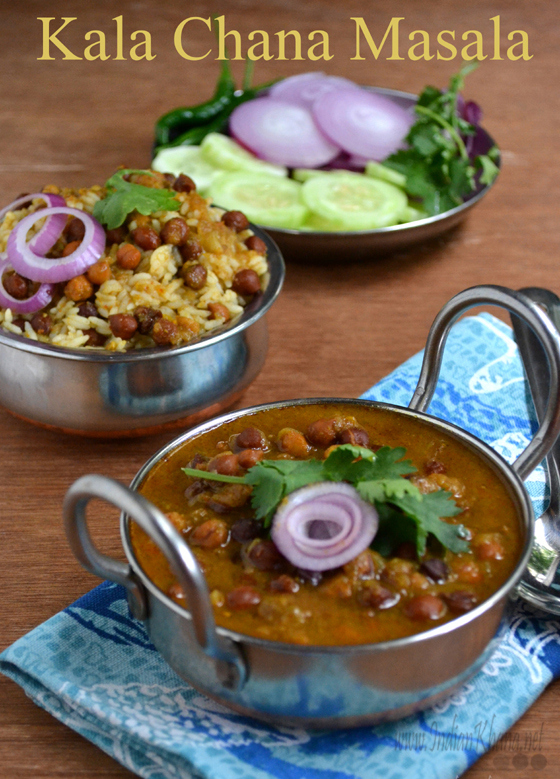 Punjabi Kala Chana Masala, you like chole or chana masala then try this kala chana masala in Punjabi way it's really yum and goes well with rice or roti/paratha/poori. 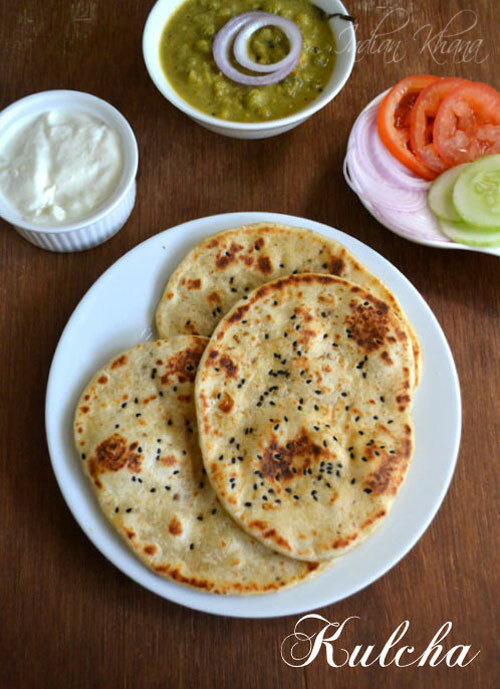 Kulcha Naan - no oven, no yeast version to make your lunch, dinner or any get-together grand without much effect. 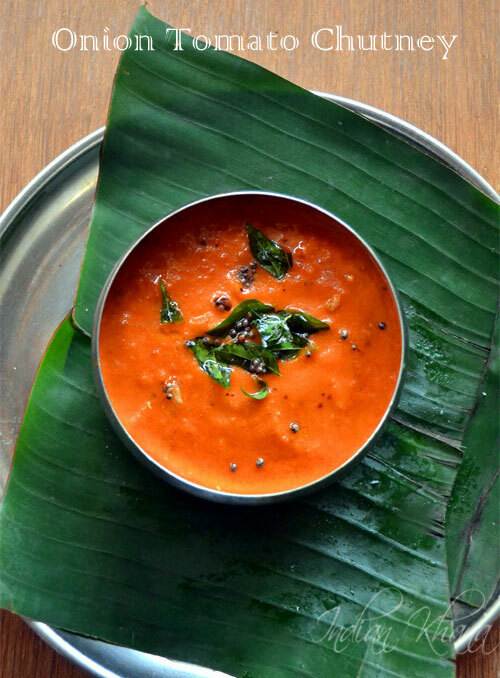 Onion Tomato Chutney - easy and quick chutney recipe perfect side with idli, dosa, pongal, vada or any tiffin items. 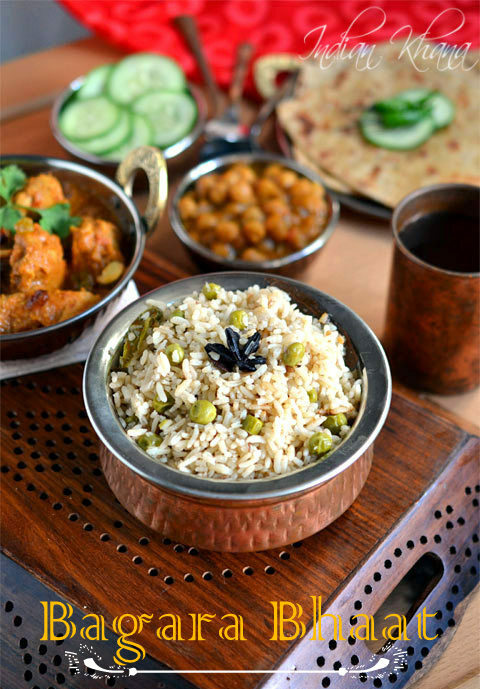 Bagara Bhaat Pulao - easy and quick Nawabi pulao recipe good for any occasion, celebration and goes well with any side dish. 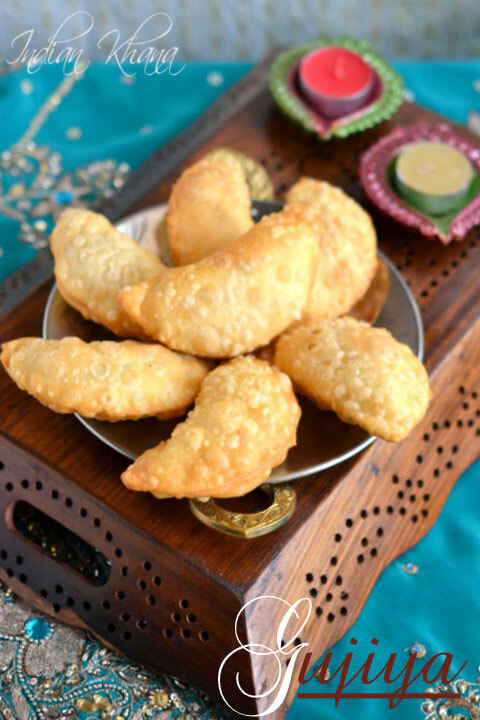 Sooji Gujiya (Karanji) - Classic Indian sweet popular in Diwali, Holi gujiya is must in our home and I'm so glad I finally manage to share this recipe with you all. 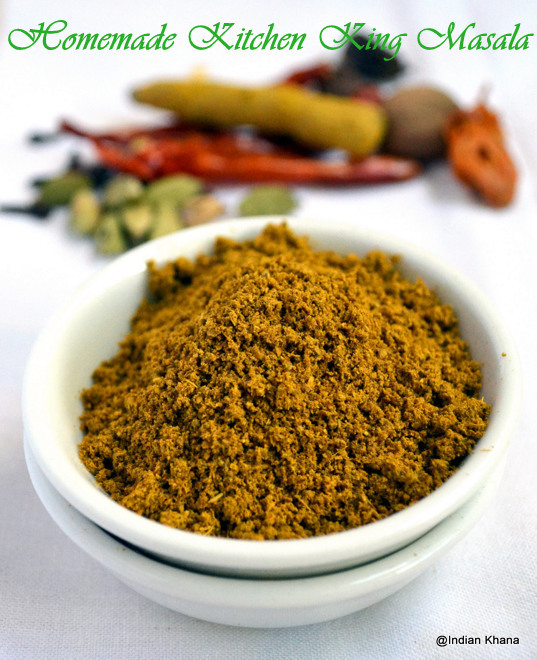 Other popular recipes are my DIY - Homemade Masala recipes. Wishing you all very Happy New Year in advance and thanks for your support.